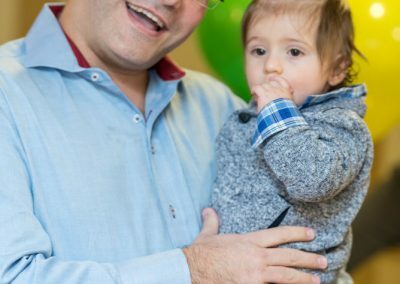 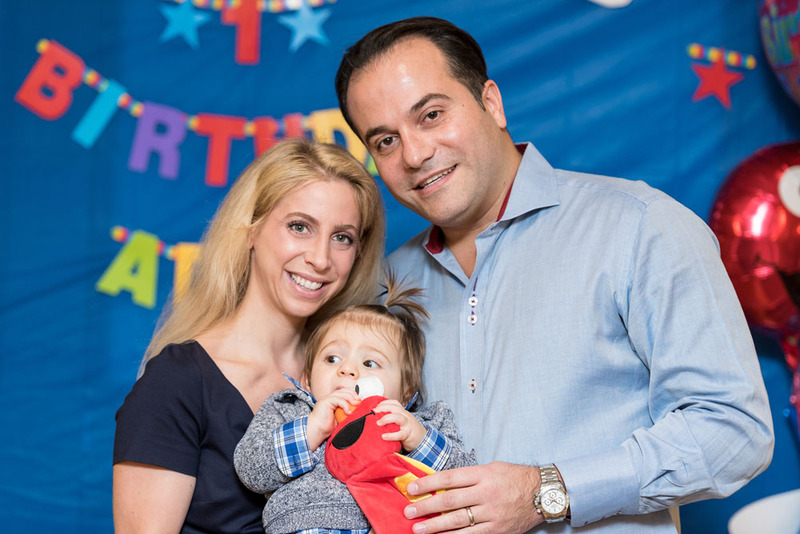 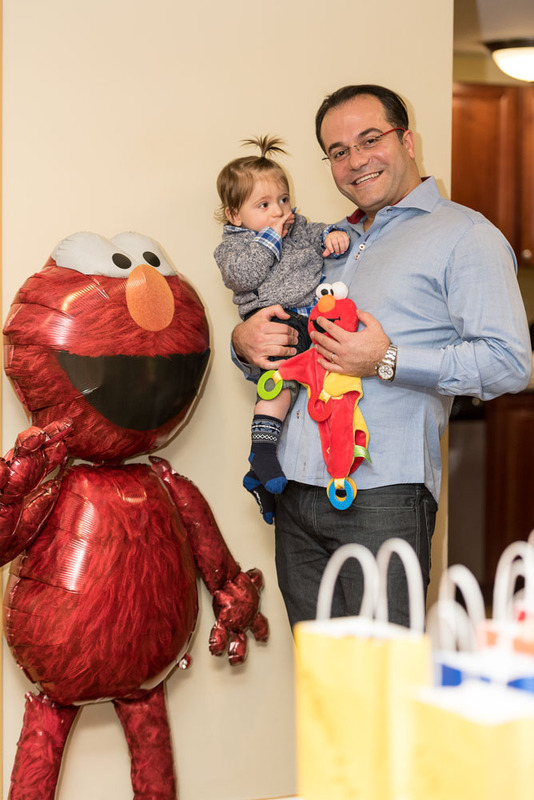 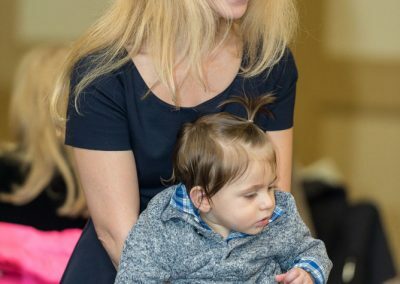 Adam celebrated his 1st birthday in the company of family and friends. 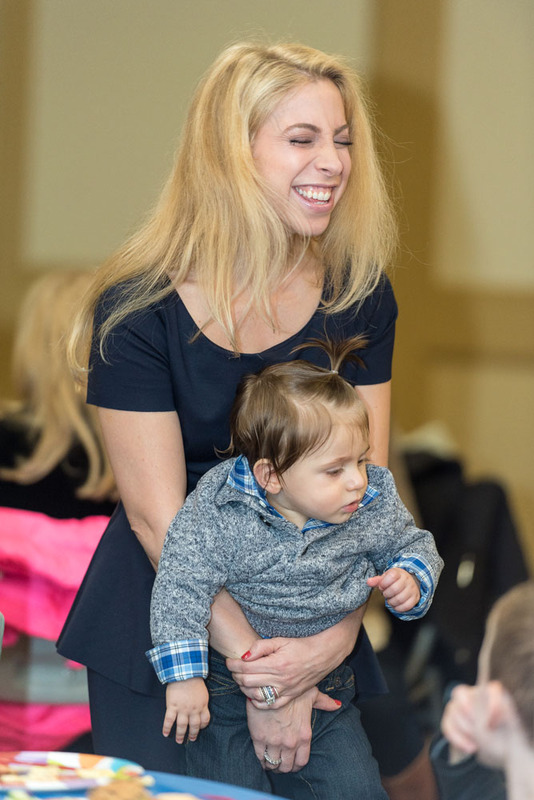 while shooting this event I could feel the love that was in the room for this family. 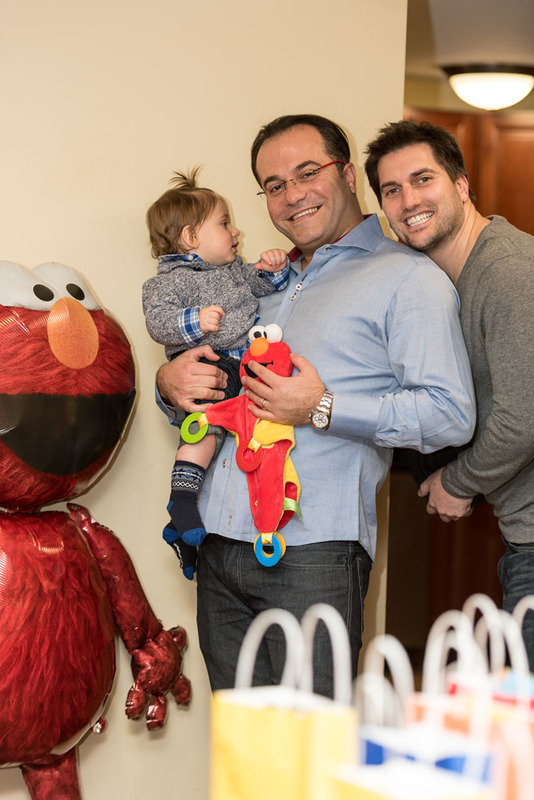 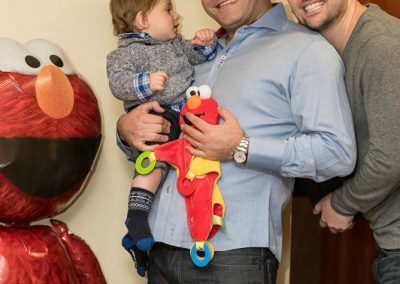 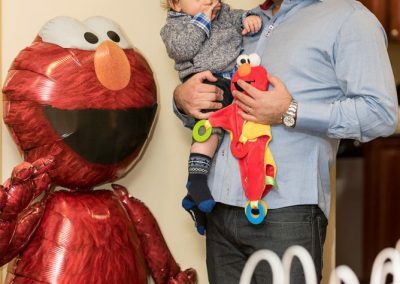 Adam was gifted with a musician, and a guest appearance by Elmo who took pictures with every child who attended the birthday celebration! 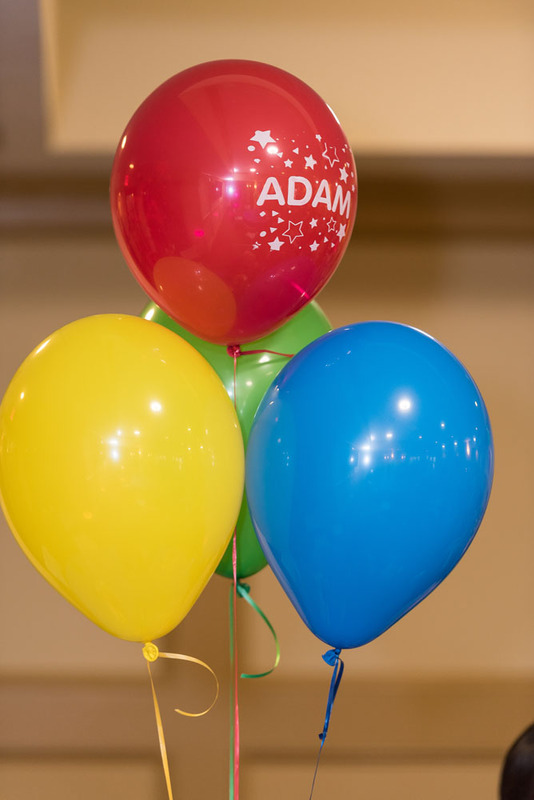 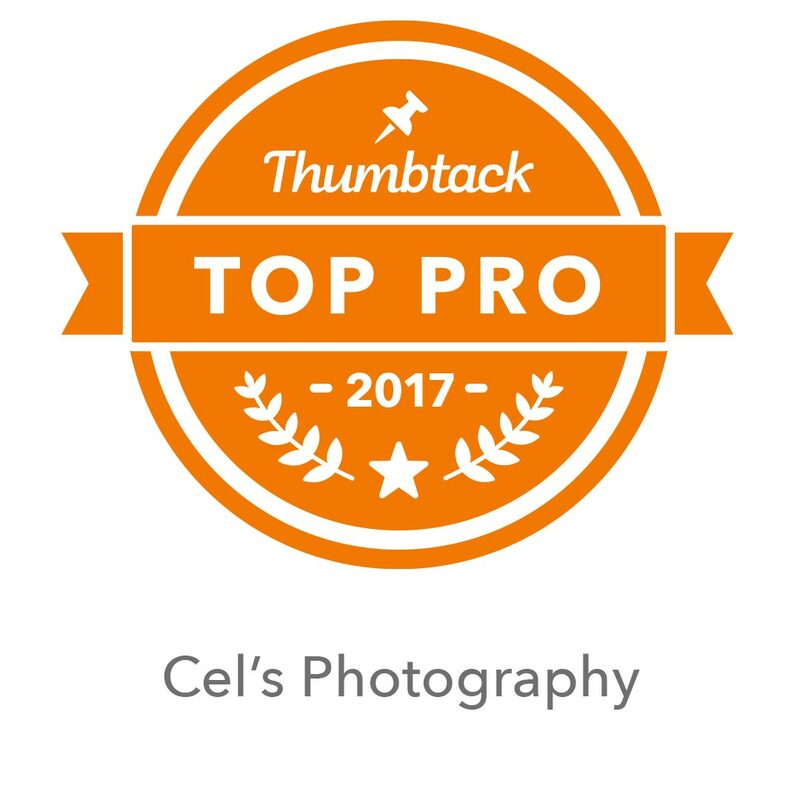 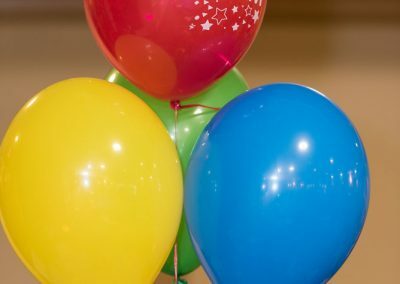 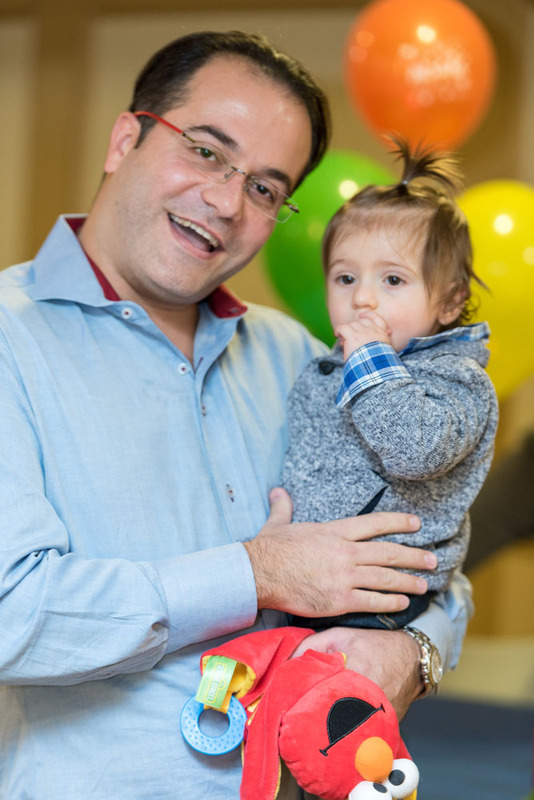 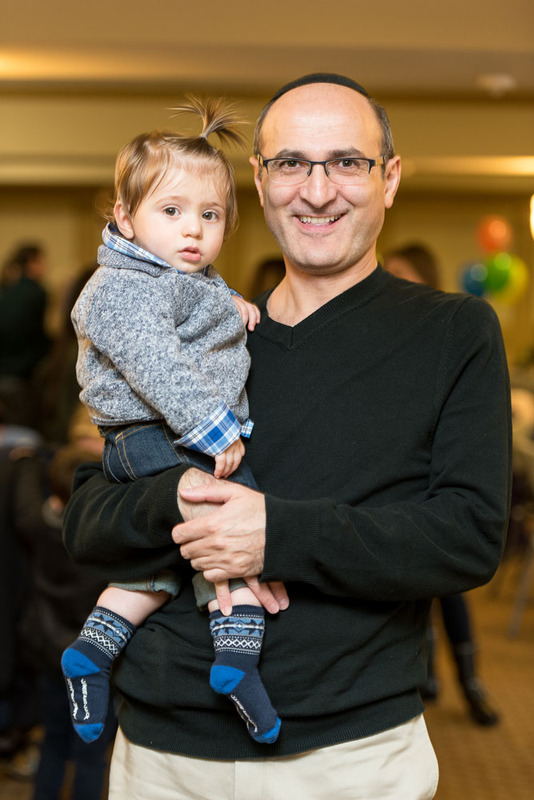 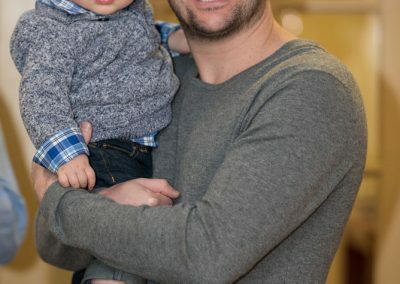 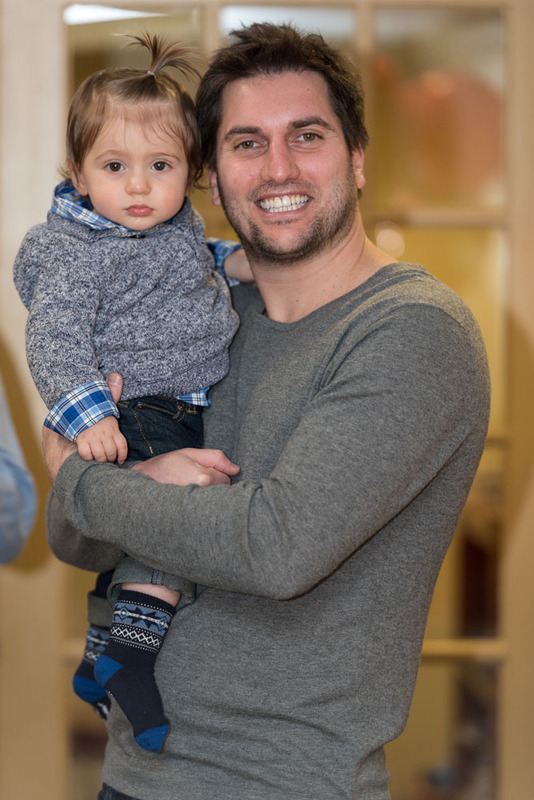 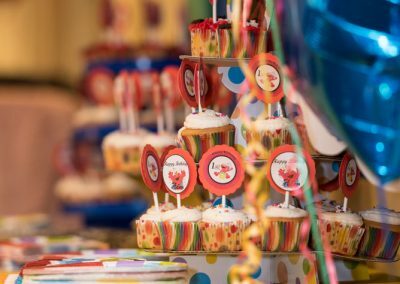 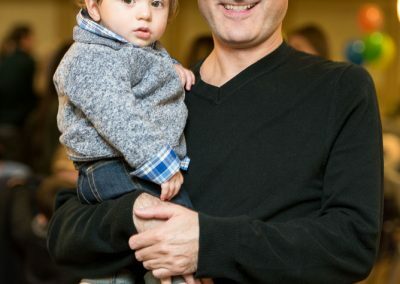 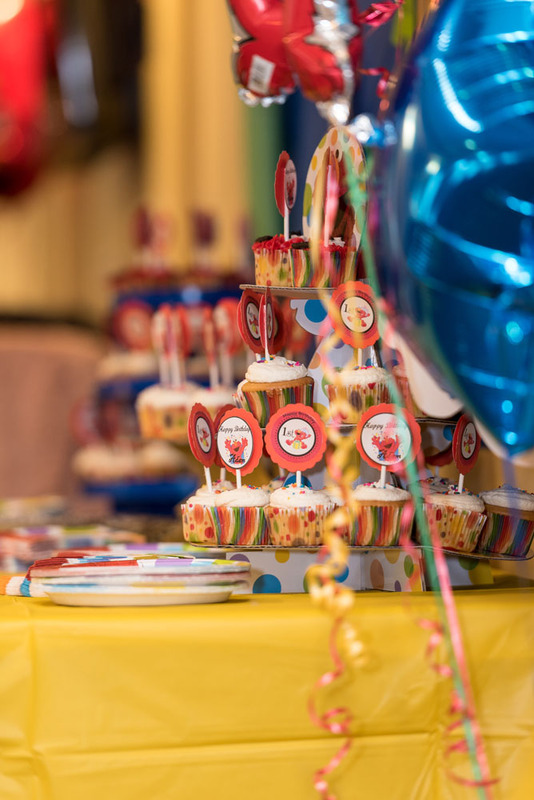 I wish Adam and the Pinchasi’s the very best and look forward to shooting his 2nd birthday!